Public work for the entrance of the office building of the Region of Kalmar, 2018 (inauguration in December). 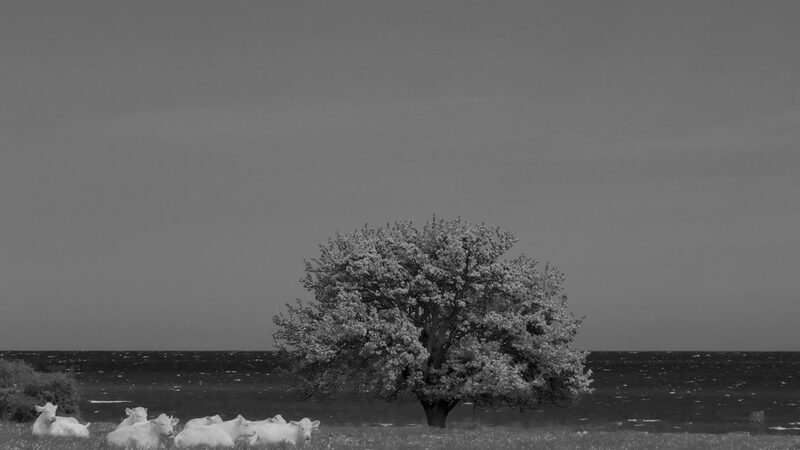 52 photos of trees from the entire region of Kalmar will be shown on a screen, one photo each week, thus during a year. The trees representing the long term responsibilities of the region, connecting generations, people, places.